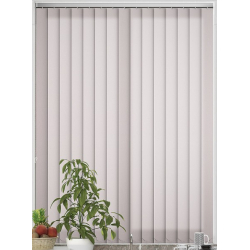 Cream is a great colour addition to any space, with it being so versatile and matching almost any other colour! 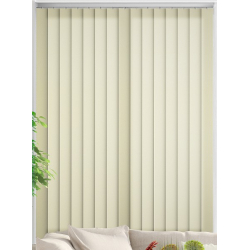 Many newly built homes use cream as a base colour, which is often used throughout the house. 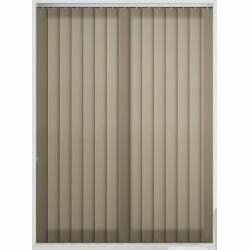 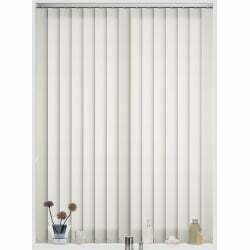 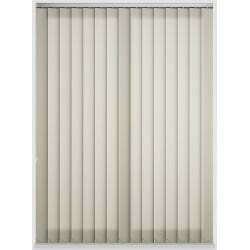 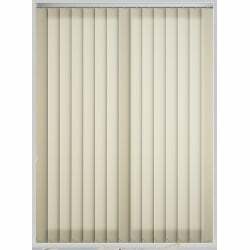 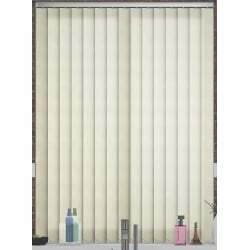 Whether that is a home or office building, being the reason why many newer home have cream blinds. If you’re looking for a more neutral colour within your home or office, then our cream blinds will be the ideal choice. Also, our cream blinds can be used as an accessory which will help to give a lighter feel to any colourful room. 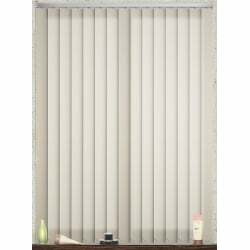 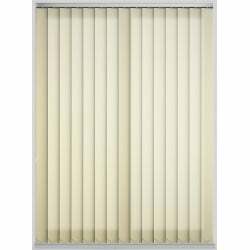 Available as a roller, venetian, roman and many other blind types, these cream blinds will really help to make your house a home!